When is the wedding? Where is the wedding? When are other ceremonies? And so many more questions in the mind of your guests regarding your wedding. This is where we need an invitation card and that too a perfect one. A wedding invitation should excite your guests, it should thrill them to take part in your celebrations So you better be on your toes while selecting yours. 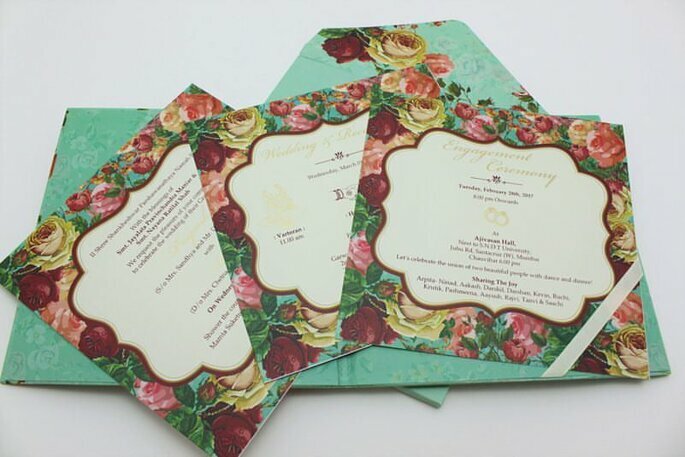 Here are some handpicked wedding invitation card designers in Jaipur. The best is all you need. Seven colors is a new generation, an enthusiastic company that is headed by a dynamic and young entrepreneur. They serve with quality services for wedding stationary worldwide. They have all the latest equipment and a factory area spanned over 10,000 sq.ft in the heart of Jaipur. Their wedding cards are different from others and they give enough time in designing and developing cards based upon customer’s requirements. They provide hassle free door step service worldwide so as a customer you don’t have to worry much. 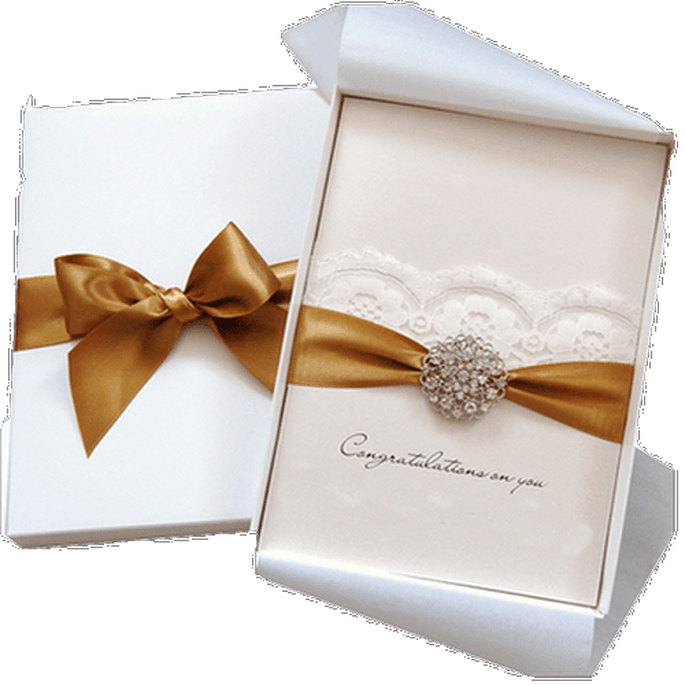 Universal Wedding Cards are an online retailer for wedding invitation cards. They are the veterans of Indian Invitation manufacturing since 1975. 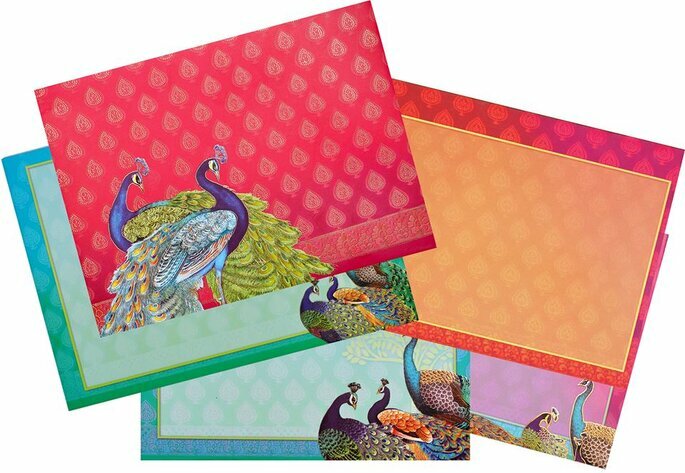 They have in house equipped plant for manufacturing wedding cards in Jaipur. Most of their printed and non-printed items get delivered worldwide. They offer prompt and quick delivery, courteous service and excellent product quality. They believe in getting the right product to the right customer at the right time. Since 1998 Shubhankar’s are in the field of handmade paper and products. They feel proud that they have thousands of satisfied customers across India and abroad as well. After their great success in handmade paper and products which they avail from dedication to work and fulfill the commitments in a timely manner. 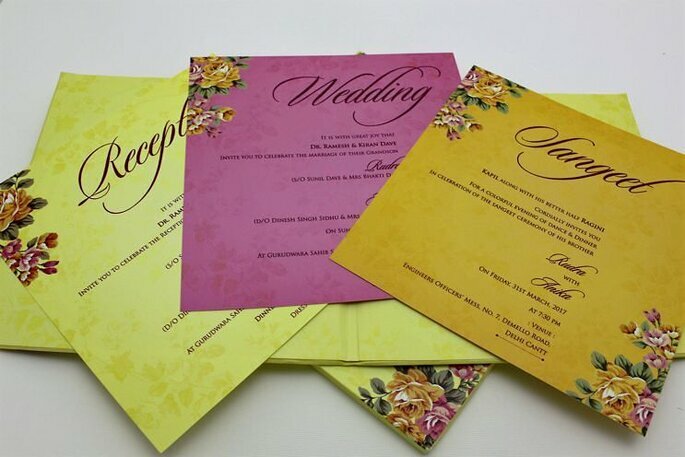 They also believe in offering a good collection of invitation cards with superb quality & printing across the globe. 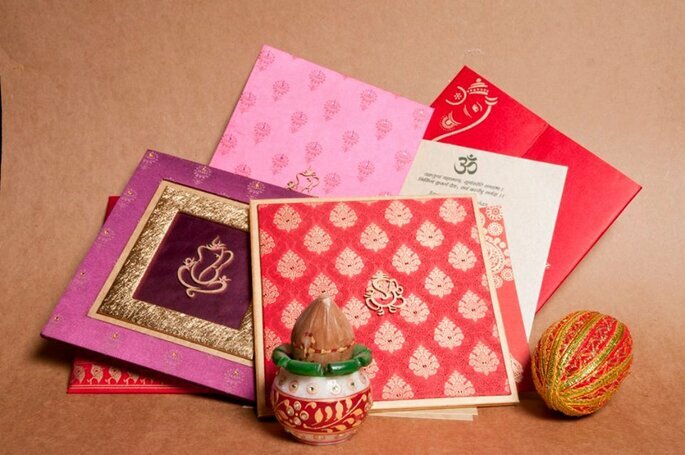 365 Wedding Cards offer invitation cards for all religion. 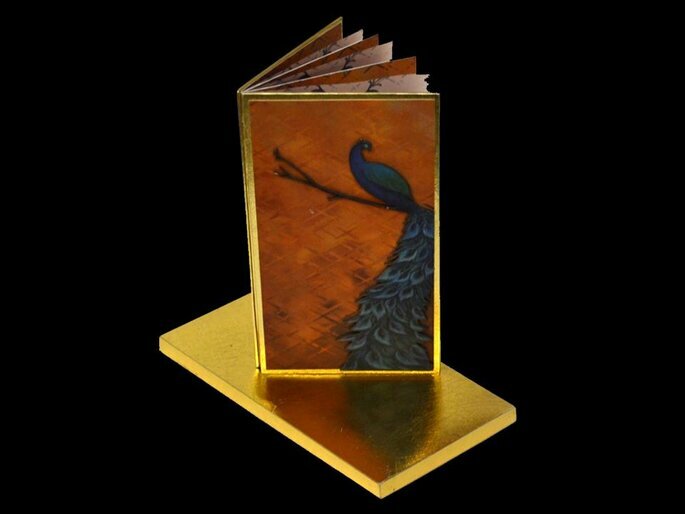 They do design and customize invitation cards as per customer’s needs and demands. 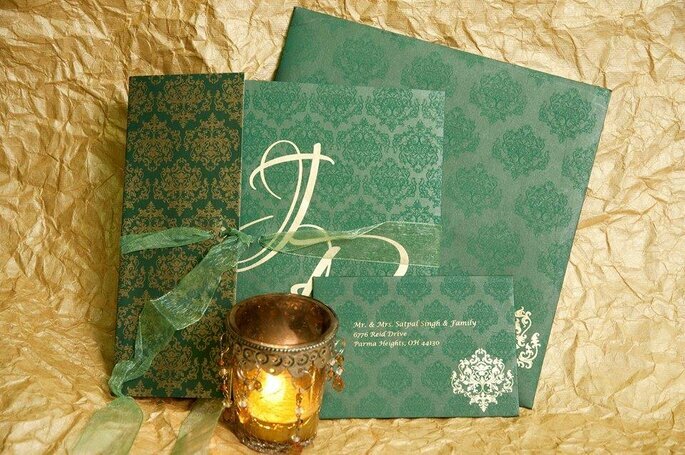 They assure their customers that they will get their Indian nuptial invitation best quality, prices, and delivery. They also offer matching carry bags and sweet/cake boxes. With sample facilities, with them, you will get guaranteed satisfaction. 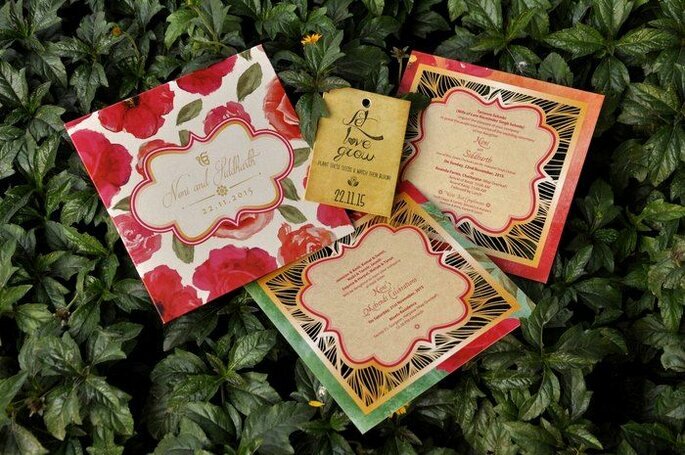 All their invitations are made with quality and premium papers. They always try hard to make special Indian marriage invitation for everyone. Dream Wedding Card manufactures beautiful wedding cards for your weddings. 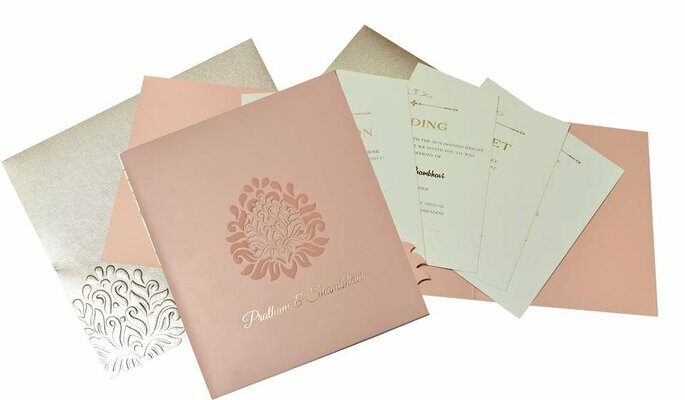 They spread their creativity with a huge range of traditional as well as contemporary Wedding Invitation designs to select from, they can cater to almost every aesthetic taste. 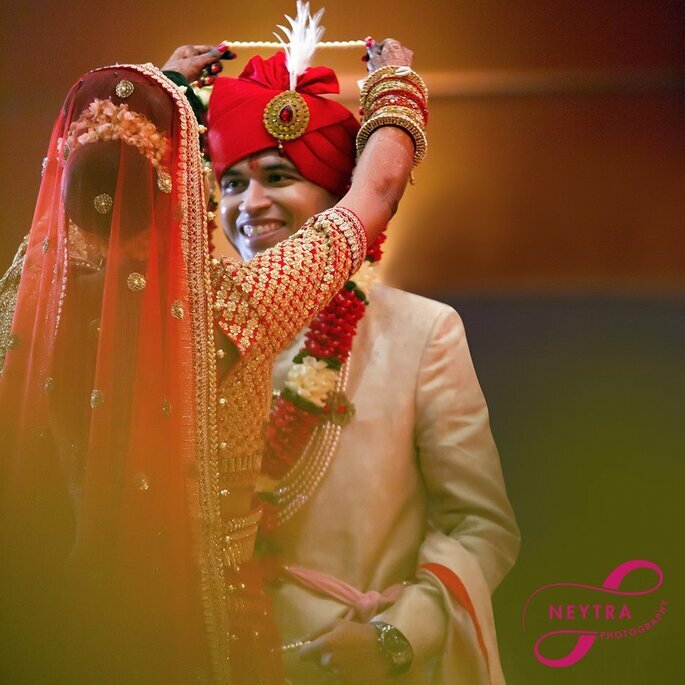 Their designs cater to all Indian communities and cultures, be it Hindu, Islamic, Christian or interfaith weddings. Their ten years of creative experience ensures that their clients receive personalized and efficient service from their well-trained staff. 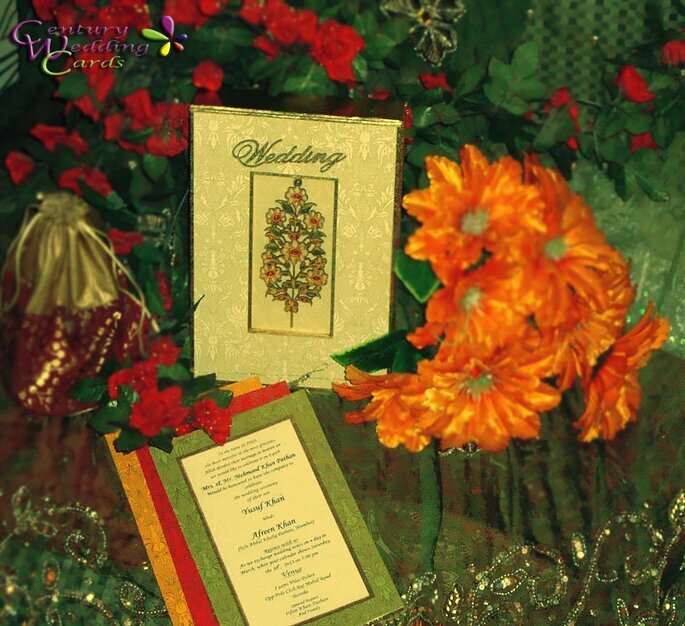 They are one of the best wedding invitation card designers in Jaipur. They are expert in different themes and patterns according to your personality and choices. They believe in proving their customers with best in quality and services. Wedding in once in a lifetime event and you want it to be perfect and they give it a perfect stat by providing best in class wedding invitation cards. As they believe “ Weddings are completed with god’s blessings and the customer is god”. Wedding cards are the first thing that your guests are going to see and you would want your invitation card to leave a great impression on them and excite them to join in your celebration.